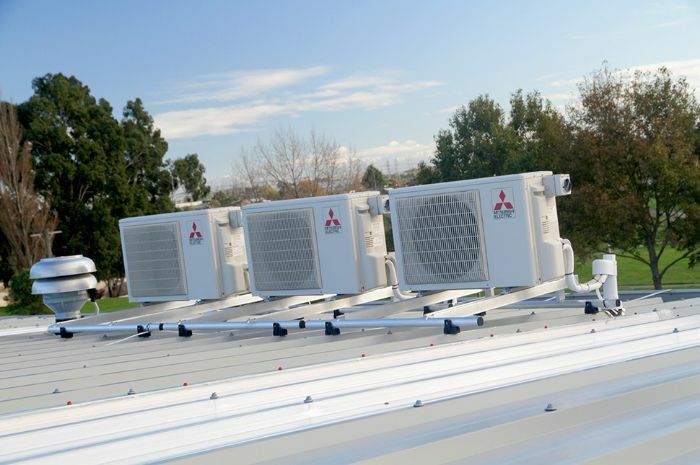 Marthedal Solar, Air & Heating – Clovis Air Conditioning has been in service for more than 40 years, providing different cooling services and solutions to households and businesses. 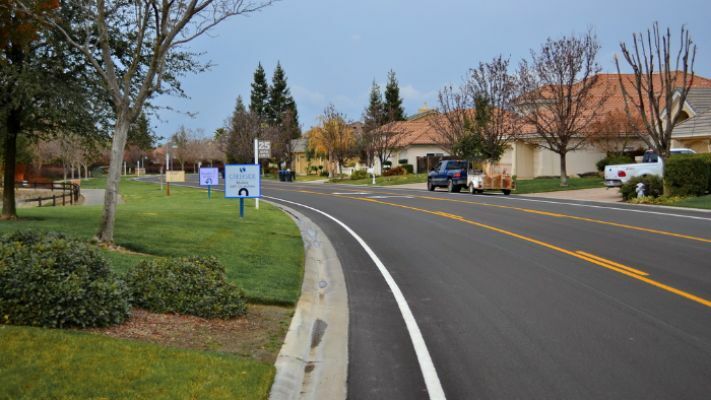 We address common concerns that are most frequent to those in Clovis. There is nothing that we haven’t seen when it comes to heating and cooling. It’s no surprise that the needs of air conditioners for households and businesses is above that of the average Californian. Because of this, it’s a must to have an efficient and problem-free AC system, or else you risk having a home or office that is uncomfortable. When you need to call for a service visit, it’s likely because you have a malfunctioning or problematic air conditioner. Sometimes, a common repair isn’t enough to fix the problem. When the damage is too far advanced or there are likely to be chances of a repeat jobs on the same issue, it might be time to consider installation of a new unit. A new unit is much more efficient and has hi-tech features and functionalities that are more environment-friendly. Not to mention the amount of money you’ll save from repeat service and repair visits. Consider your options or ask for an expert advice when you’re unable to decide whether to purchase a new A/C or withstand an older malfunctioning unit. When the summer months subside, the valley can get a bit cold. Over Christmas and into January, it’s crucial to ensure that your heating system is ready to provide comfort. Is your heating system ready to tackle the cold months ahead? Is your home prepared to provide the needed heat? Don’t play the odds, make sure that you are ready to be warm inside your own home. Although snow is a rare occurrence in Clovis, during winter, it can become unforgivably cold. There are health risks that can only be prevented with a fully functional heating system. This is why it’s necessary to make sure that your furnace is at peak performance level even before the cold months strike. When there is an absence of unpleasant noise coming from the furnace, no cold spots or ice formation within the house, no issues with air quality, and no issues with the heater turning on or staying on; then these are some signs that your heater is strong enough to survive the coldest days of the year. Early preparation can help you detect possible issues that may cause the heater to malfunction or breakdown during a time its needed the most. What does early preparation entail? It means a routine and systematic checkup before turning on the furnace for the first time in the cold season. A routine maintenance check is mostly recommended by experts so that broken parts, loose connections, or replacement needs are addressed accordingly. Fast and reliable repair is crucial because you don’t want your household to wait for a repair visit in the cold. Be ready and let a trusted heating contractor help you prepare for winter. Choosing to go solar is a wise economic choice, especially for the environment. Renewable energy can help consumers significantly save on utility bills in the years to come along, and solar power is one of the leading sources of limitless renewable energy. To ensure that you can maximize the full potential of your solar panel system, we also provide routine maintenance and professional repairs. Most of our panel systems are sturdy and built to withstand the changing of seasons. Don’t miss out on this great opportunity and start saving while helping the environment.